and all our blessings this Thanksgiving Day. so His blessings are easily found. as His Love for all of you is pure. and for Your continued protection we pray. This entry was posted in Abuse, Christianity, God, HOPE, Inspirational and tagged Abuse, blessings, Brokenness, Christianity, Domestic violence, emotional abuse, FAITH, FEELINGS, God, God's Love, Hope, inspirational, Love, overcoming, Thanksgiving. Bookmark the permalink. Thanks Vincent! Hope you had a blessed Thanksgiving with your family!! Many blessings to you all! Have a really blessed Thanksgiving, Angel. Hi Sue! Hope you had a blessed Thanksgiving too! Many, many blessings to you, my sweet sister! Thanks for sharing this message. Hope you had a blessed Thanksgiving! Thanks Robert! Hope you had a blessed Thanksgiving! I hope you had a great Thanksgiving! Thankful for your blog and interacting online this year! Thanks Pastor Jim! You are a blessing to me. 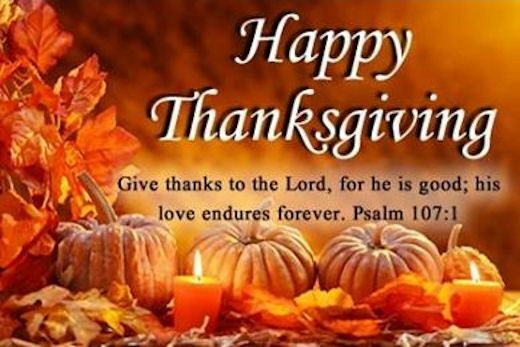 Hope you and your family had a great, blessed Thanksgiving. Many blessings to you and yours!